Described by James Dobson as America's Storyteller, Joe Wheeler has been collecting short stories from numerous sources for many years. Among these over 1,000 stories are some especially selected for girls, age 8-12, about horses. About a dozen stories, perfect for any girl who loves horses and everything about them! 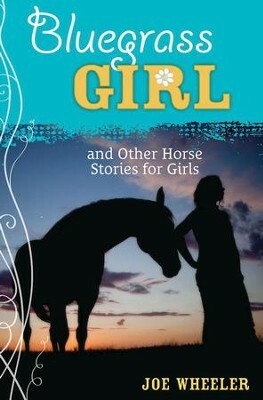 I'm the author/artist and I want to review A Bluegrass Girl: And Other Horse Stories for Girls - eBook.